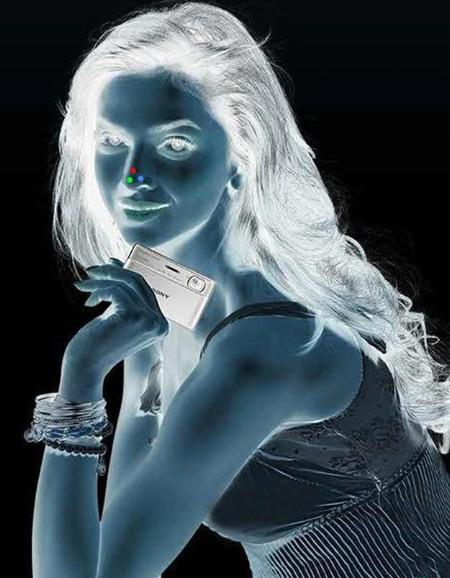 Stare at the red dot on the woman’s nose for 30 seconds. Look quickly at a plain surface, like a ceiling or blank wall. Click here for the explanation. It is quite cool and you thought digital photography has taken over.